JOHN PERDAS on Ohio 'green' cemetery graveyard of future? 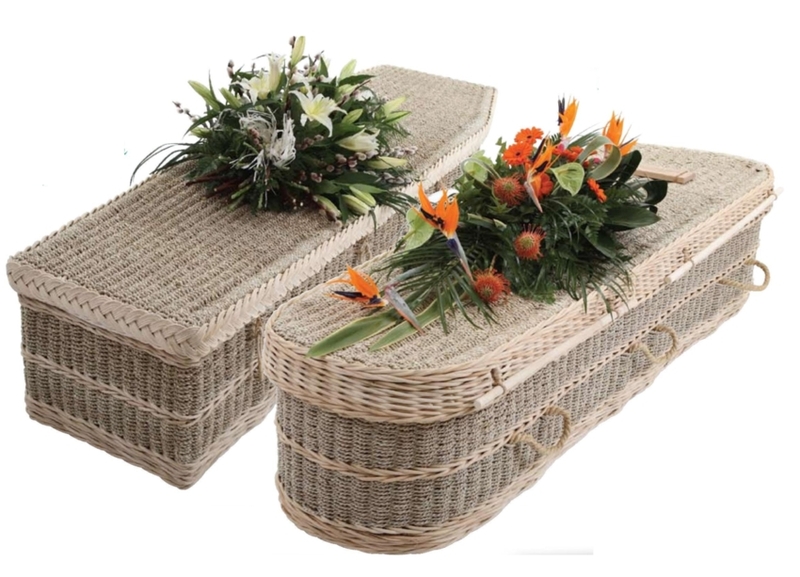 At the end of an eco-conscious life, there is a final choice a person can make to limit his or her impact on the planet: a green funeral. 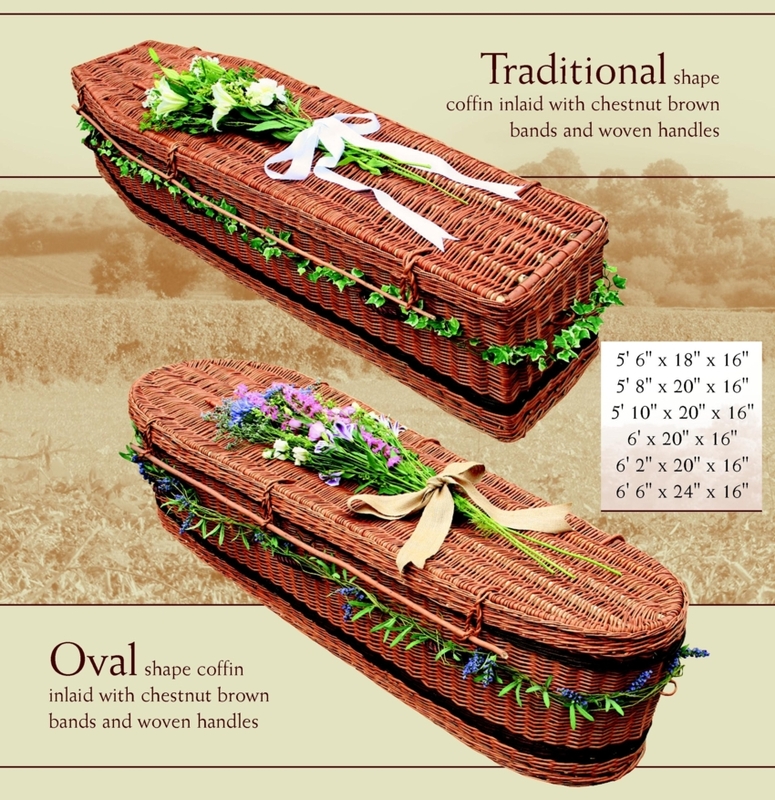 Of the more than 2.4 million deaths per year in the United States, roughly 70 percent of the newly departed are interred in traditional caskets — that is, wood, steel or even copper caskets, many of which are then encased in slabs of reinforced concrete to prevent the weight of the earth from causing them to collapse. For those who go the casket route, embalming with toxic chemicals like formaldehyde remains common. The erratic buzz of saws reverberates through the Bonner Springs High School wood shop weeks after school let out. The smell and taste of fine pine dust lingers in the air. And teacher Kris Munsch can’t help but smile with satisfaction while watching his students gently handle the lumber. The summer project isn’t like the chip-and-dip platters or nightstands they crafted during the school year. The teenagers are transforming wood into pine caskets for infants. Having lost his teenage son almost five years ago, Munsch has never hesitated to talk to his students about life and death. So when he heard about families who couldn’t afford a casket for their deceased newborns, Munsch shared it with some students. Circle Cemetery is located at Circle Sanctuary Nature Preserve, just north of Barneveld, Wisconsin, about 25 miles west of Madison near Blue Mound State Park. Founded in 1995, Circle Cemetery is the first National Pagan Burial Ground and one of the first exclusively "Green" or Conservation Cemeteries in the United States. 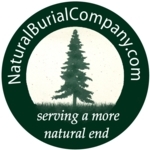 Conservation cemeteries are as the name implies – cemeteries situated in preserved natural areas. 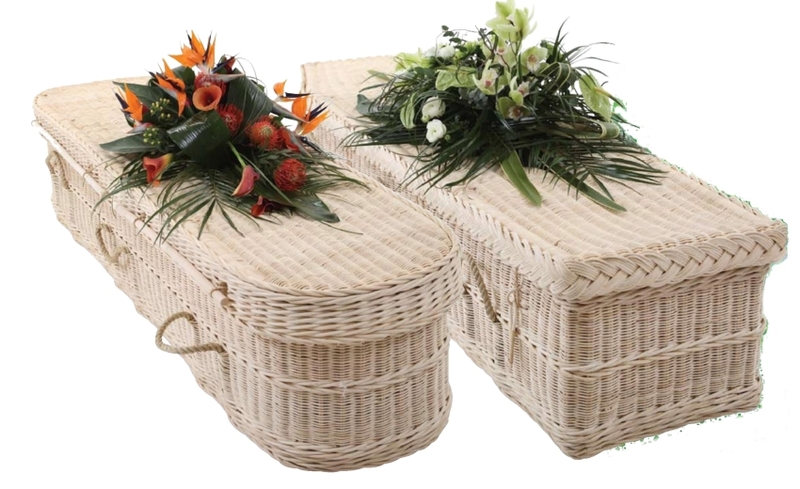 They usually include places for cremains as well as sites for Green burials. 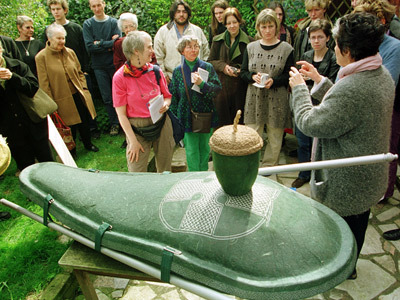 Green burial is returning a non-embalmed body to the earth in a natural, biodegradable container. A useful planning journal to help you think through and share your personal end-of-life wishes you'd like your family and friends to know. Kenneth V. Iserson: Death to Dust: What Happens to Dead Bodies?